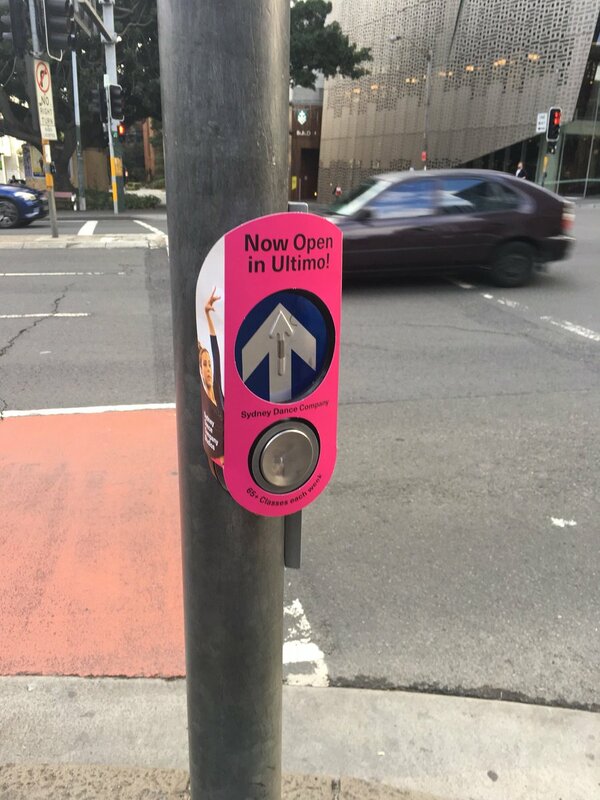 Nigel Gladstone of The Sydney Morning Herald answers: When pushing the pedestrian button works and when it doesn’t. (The answer is it doesn’t work in the CBD during the day). “Traffic signals give priority to motor vehicles over pedestrians. This inequality undermines many of the stated goals of transport, health and environment policy,” Professor Levinson said.